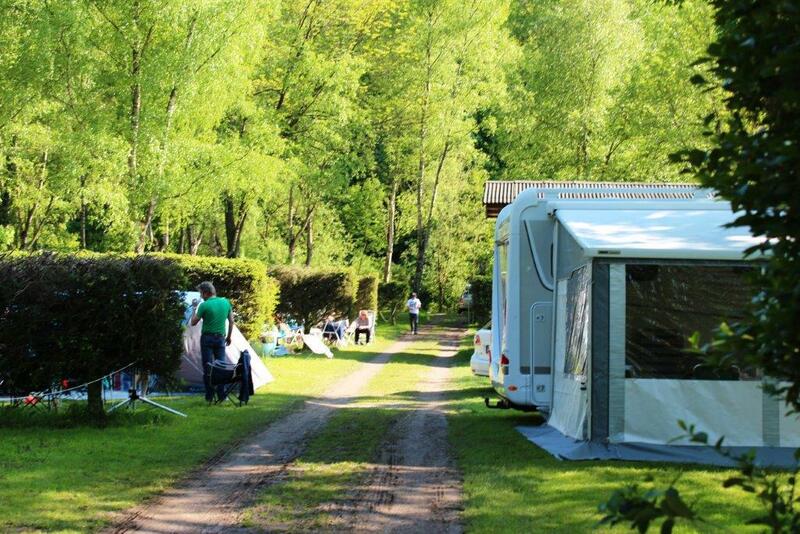 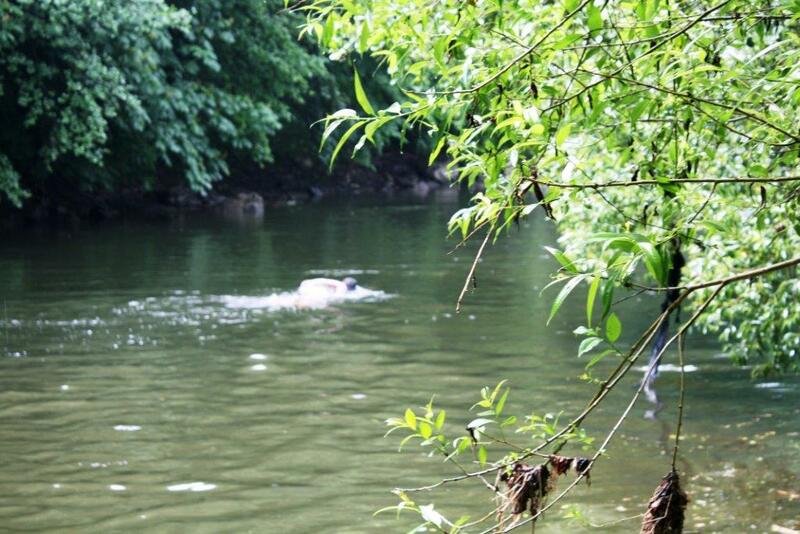 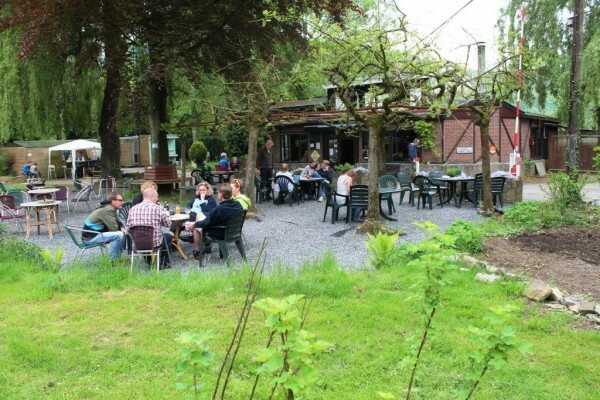 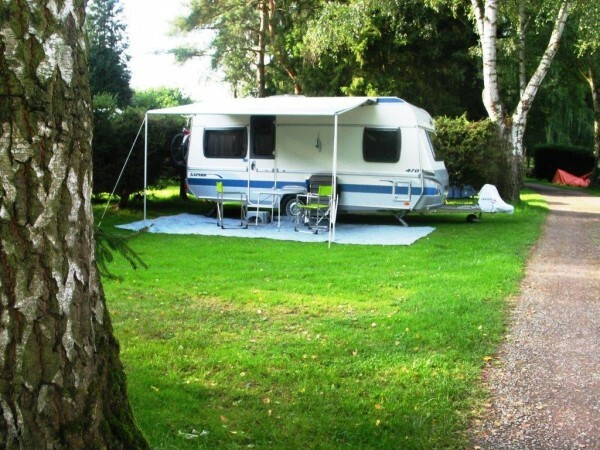 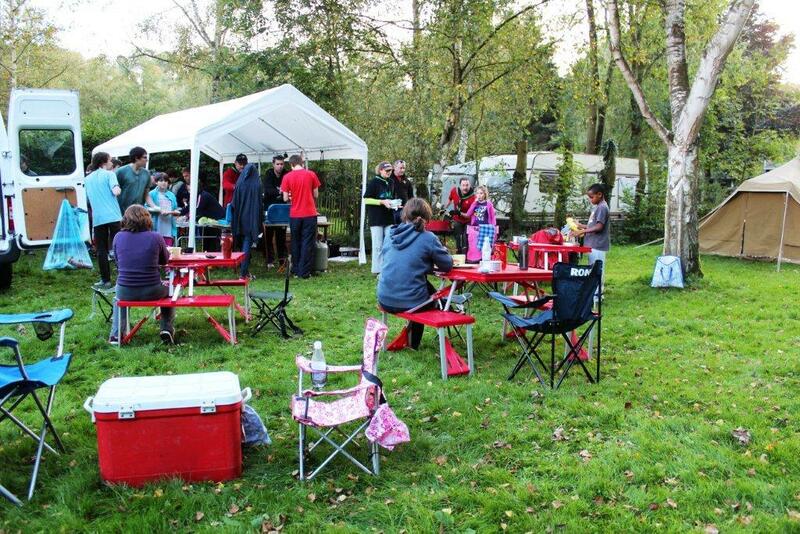 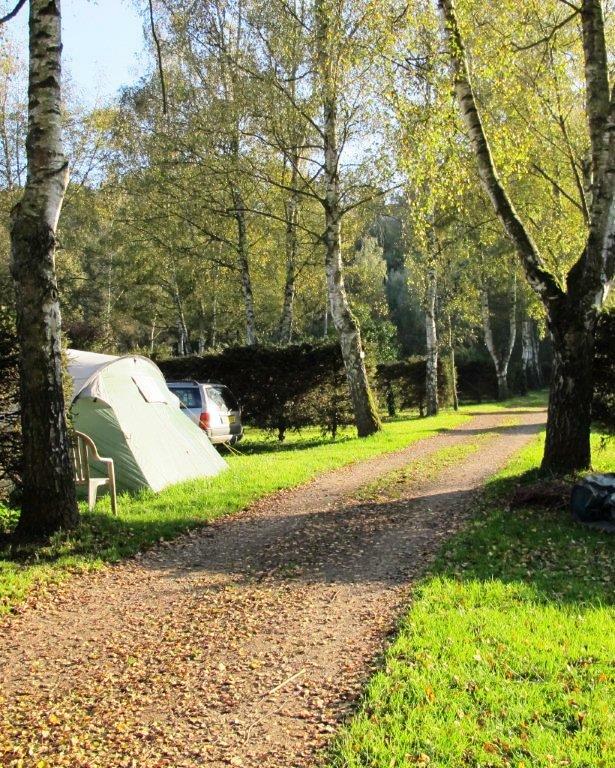 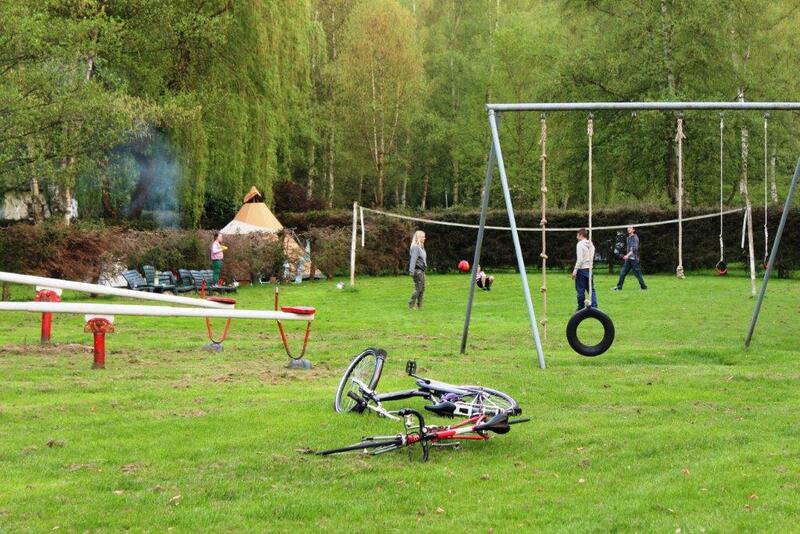 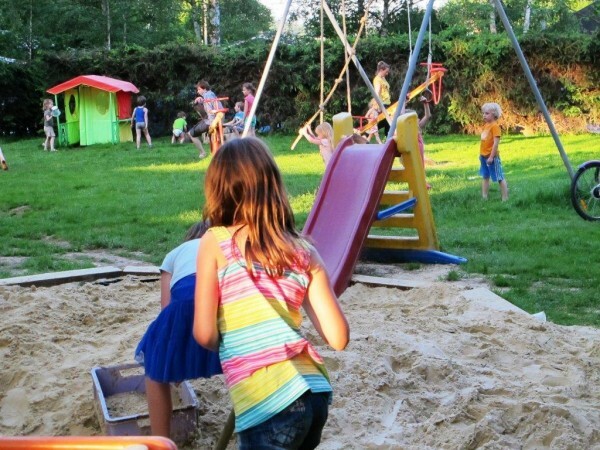 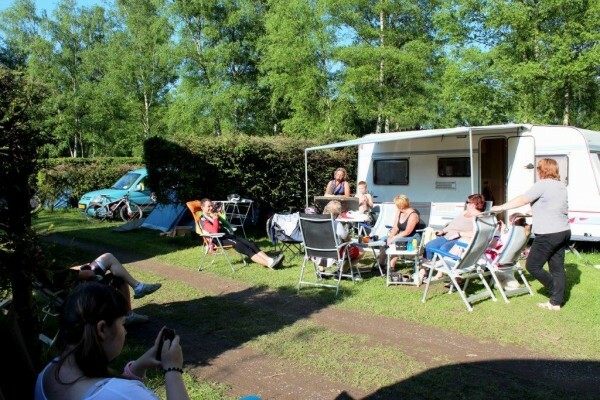 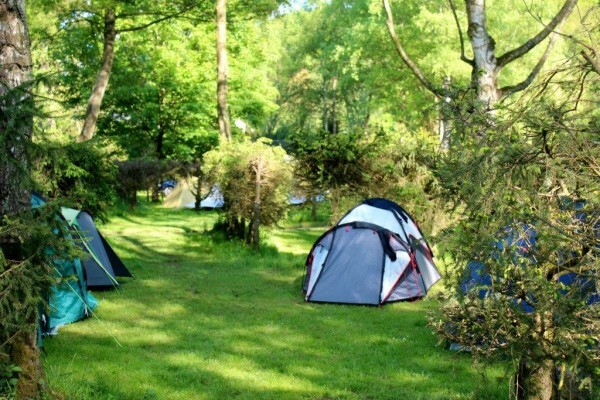 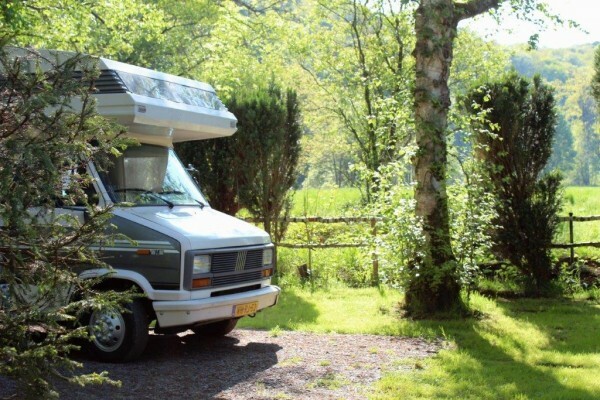 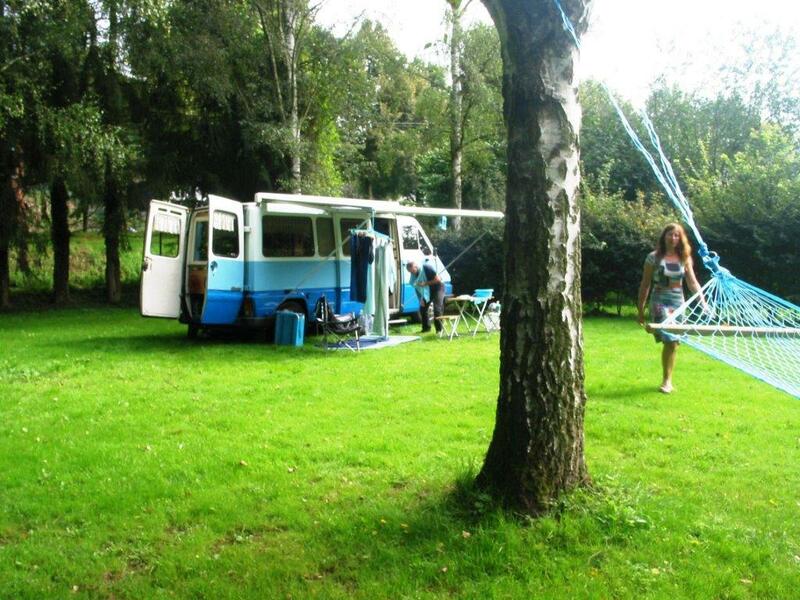 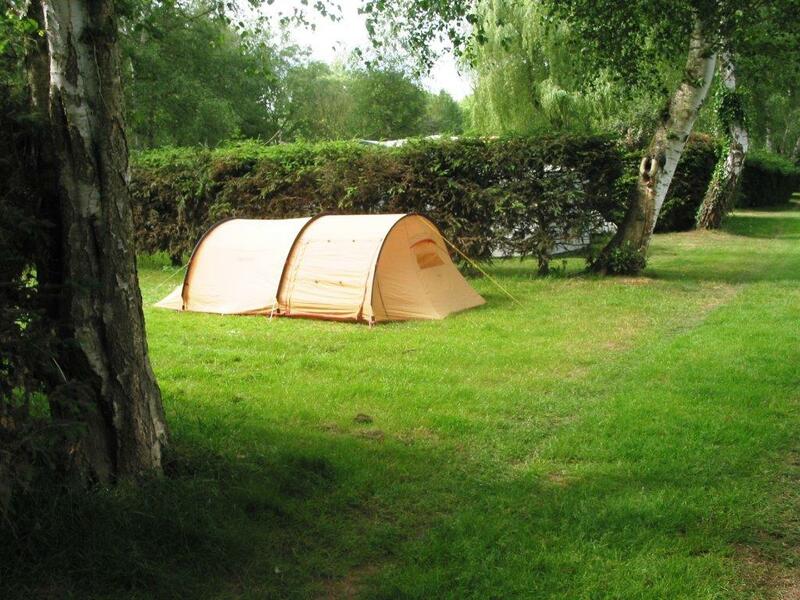 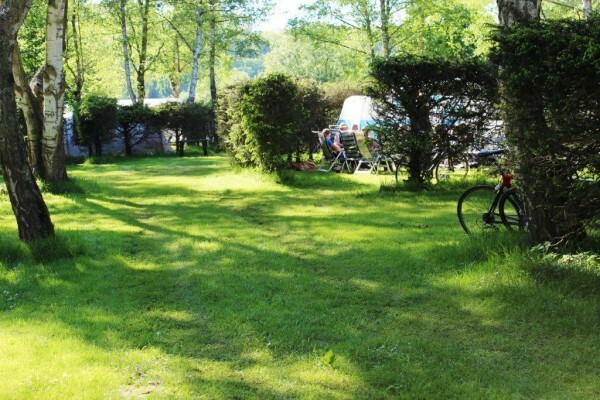 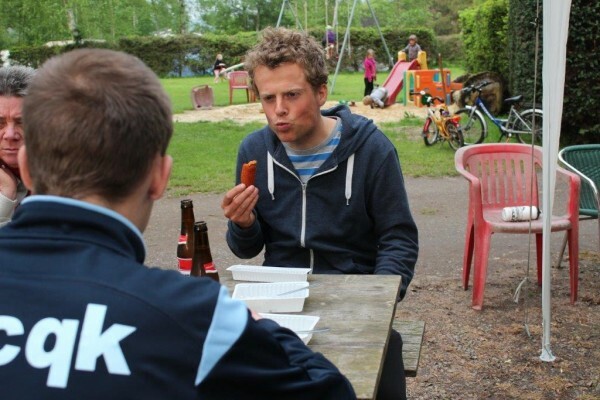 Camping Les Murets is a beautiful situated, quiet campsite along the Ourthe, for everyone who loves nature and peace . 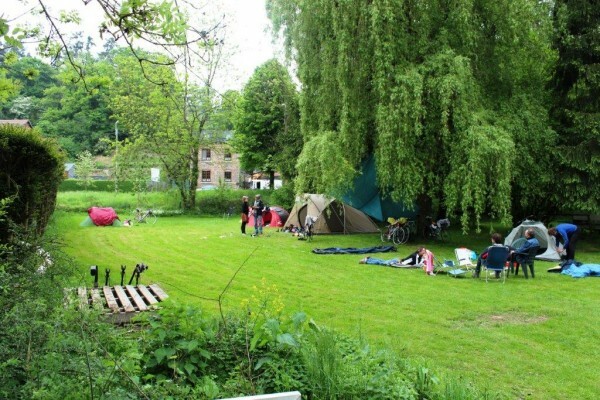 We are visited by people alone, people together of all ages, families, divers, climbers, bikers, hikers, fishermen, visitors of flee markets, people who just want to get away for the weekend or for a longer holiday, or who come especially for the city of Liège. 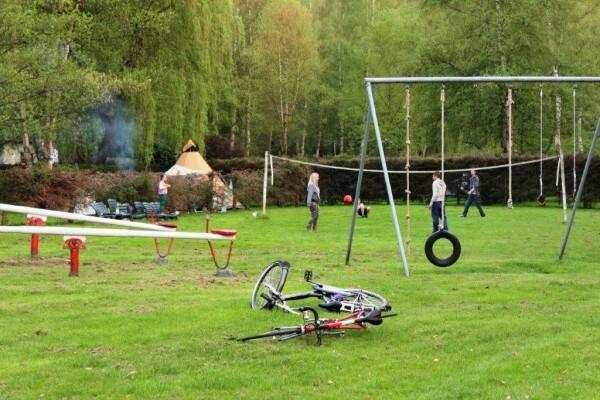 Who likes the charms of simplicity, and once a while a drink better stays. 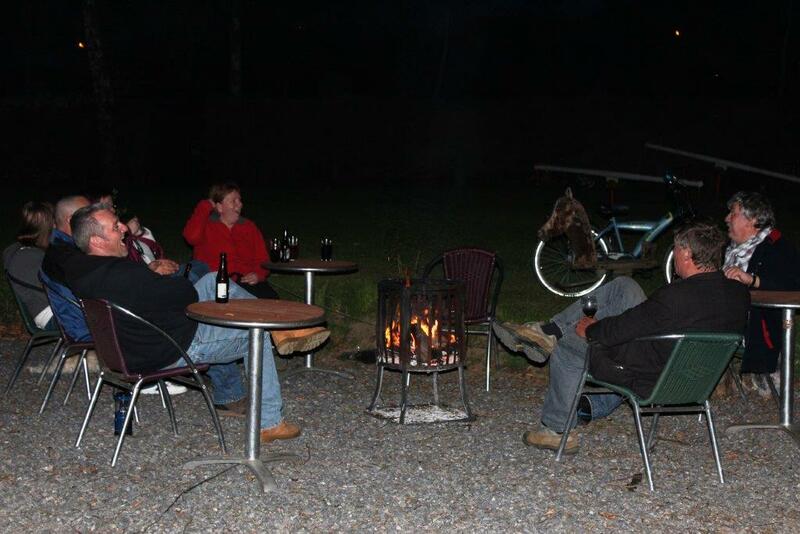 The atmosphere is cosy. There is a nice terrace and a large playground. 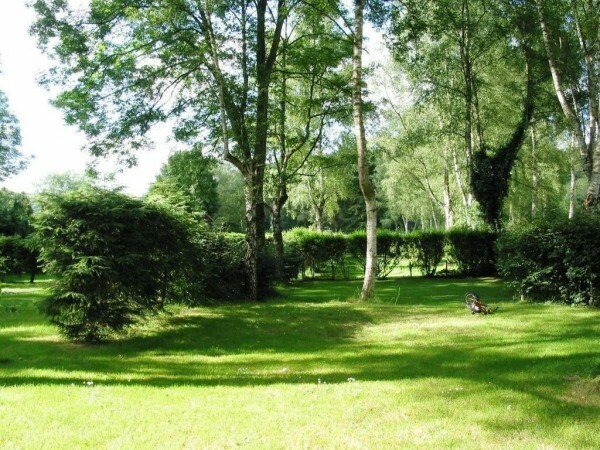 The pitches offer a lot of privacy because of the hedges around it. We have a tent field for who likes the open. 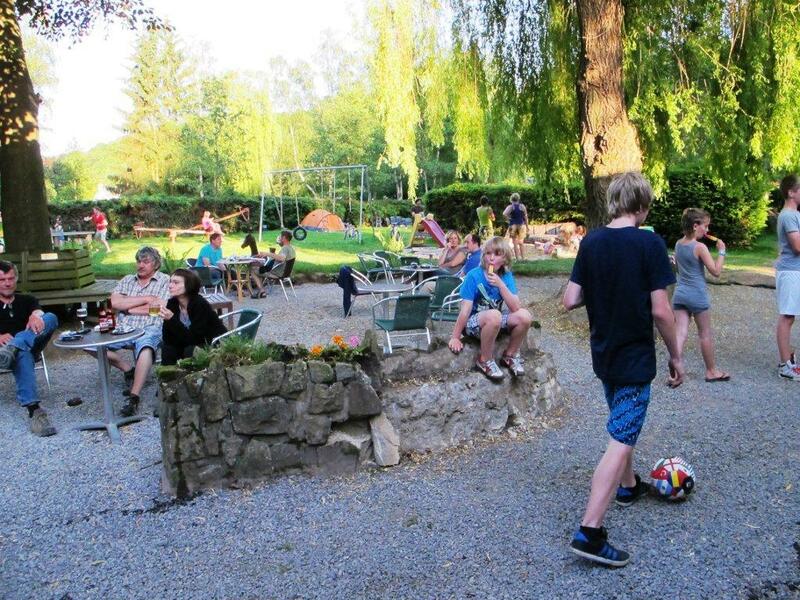 At the back there’s the river the Ourthe, in which one can swim. In the direct neighbourhood there are hiking tracks and cycling routes. Dogs are welcome under the following conditions. They have to be on leash always, also the dogs who listen very well. 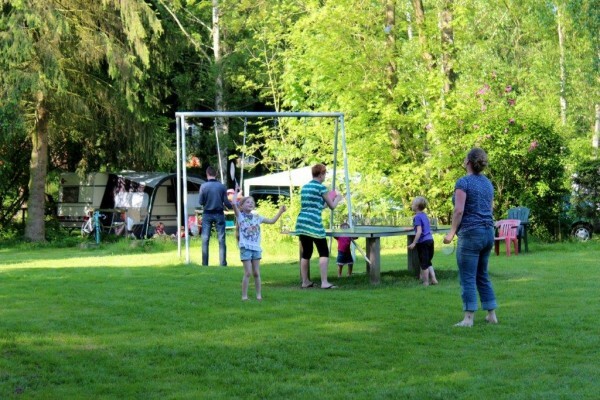 We ask their owners to walk the dog outside the campsite, always. 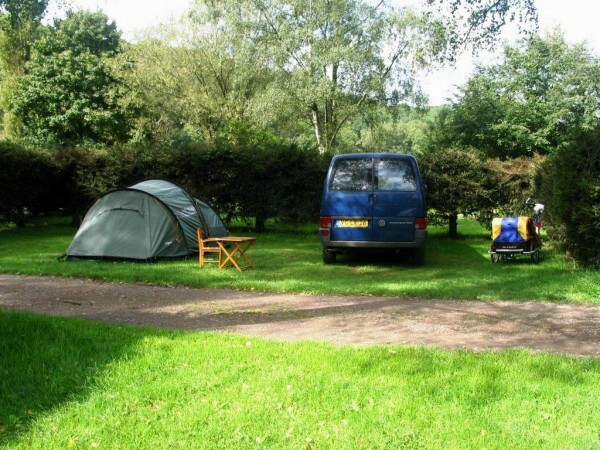 And to do so imediately on arrival if the dog has been for some while in the car. Dogs who have difficulties (barking a lot and being nasty to other visitors) are not allowed. You have to bring your own material for a electric hook-up. We have both the European system (3 poles) and the 2 poles system.